Google+ is a polarizing social media platform. There doesn’t seem to be very much middle ground in it’s usage, people either love it or hate it. No matter which side you fall into, since it is Google, it’s probably a good idea to utilize their social media network as much as you can, since it may help your search ranking and increase the reach of your blog posts. Like any social media network, you’ll want to test and see what works best for you, but the following steps have been throughly tested and thus far have proven to increase engagement and grow your Google+ page following. Universal Music Group updated their Google+ page with updates from SXSW through the use of Auto Awesome animated GIFs. Write up a description of what the post is about, link to the post (using the Google link shortener), and add relevant hashtags. 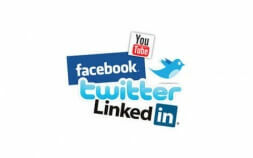 You should mix up posting both your own content and articles from others that is relevant to your target audience. If you find a blog post or article from someone else that is a good fit, share it using the same strategy and format as above. It’s always a good idea to regularly check the comments and notifications on your Google+ page. Respond to questions and comments as appropriate, since engaging with your audience will help build community, readership, and loyalty. One note of caution though. If you start getting negative feedback from commenters who are obviously just trolls, don’t engage them. Either ignore, or delete their postings. 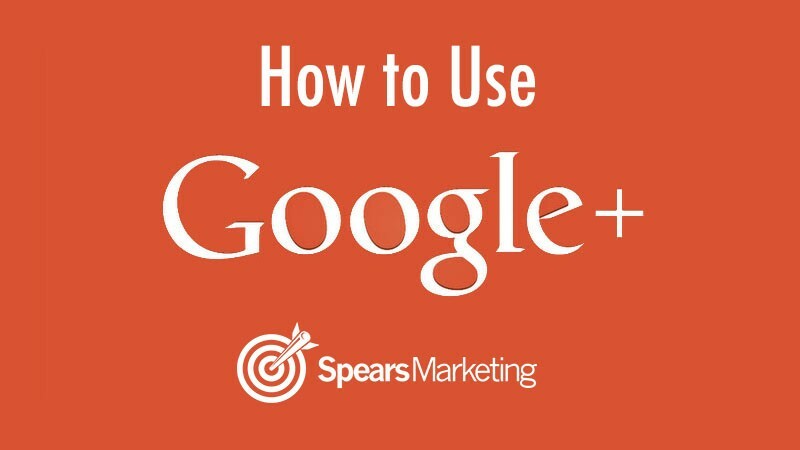 Try these tips out for the next 30 days and see how your Google Plus following improves. 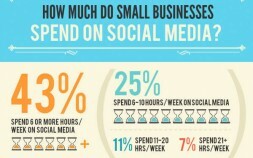 Are you using Google+? Have you tried any of these tactics to improve it’s use?